Dr. Robert Dean has been privileged to support The Starkey Hearing Foundation in their efforts to give the gift of hearing to children throughout the world. 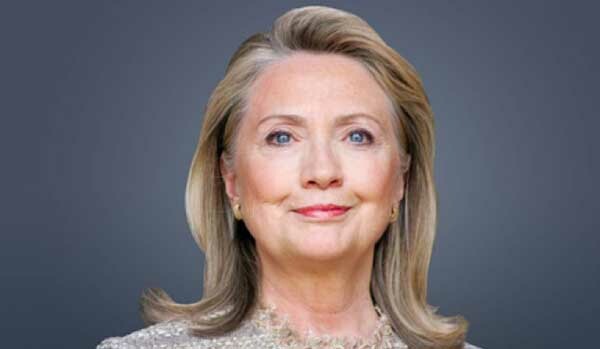 This year’s special guest speaker is none other than the renowned Secretary Hillary Clinton. Fresh off her worldwide book tour, Clinton will be lending a hand to a cause worth fighting for. The Starkey Foundation has been incredibly blessed by the presence of celebrities from all over the world who truly care about giving the gift of hearing. Many celebrities and humanitarians will be attending the annual So The World May Hear gala in St. Paul MN. The Starkey Hearing Foundation has used this function to recognize and honor those who have made hearing possible through their generous donations of time and money, and this year is no exception. This year, the So The World May Hear gala will take place on July 20th, 2014 so that humanitarians, volunteers, and donors can be recognized as those that make the foundations work possible. This year the gala, and all of those involved with the foundation are pleased to announce a very special guest. For many years now the Starkey Foundation has received a great deal of support in its mission to spread the gift of hearing from the Clinton Foundation. This year the So The World May Hear gala is going to be the host to special guest speaker former Secretary of State Hillary Clinton. Secretary Clinton has been a longtime supporter, through both the Clinton Foundation and the Clinton Global Initiate, but this is the first time she will be joining the Starkey foundation and its guests for the gala. 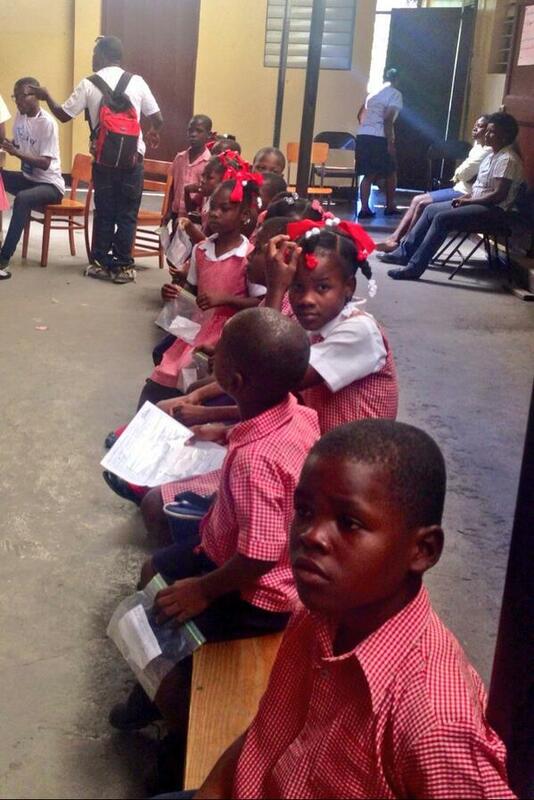 Given her busy book tour and political efforts, the foundation is truly honored by her presence and the commitment it shows to children around the world. With a list of humanitarians that feature the Archbishop Desmond Tutu, Forrest Whitaker, Prince Seeiso of Lesotho and Sandi Young, this year’s gala promises to be spectacular. Dr. Robert Dean, the Florida-based humanitarian, physician, and journalist has already announced his intention to attend year’s function. Adding Secretary Clinton, as the guest speaker, is both profound and exciting for the foundation. Beyond the glitz and glamour of a once a year event, The Starkey Hearing Foundation has been a worldwide advocate at the forefront of the global hearing initiative. The founders, Bill and Tani Austin, believe that there is no such thing as a disability only ability and have built an organization that takes this message the furthest reaches of the earth. 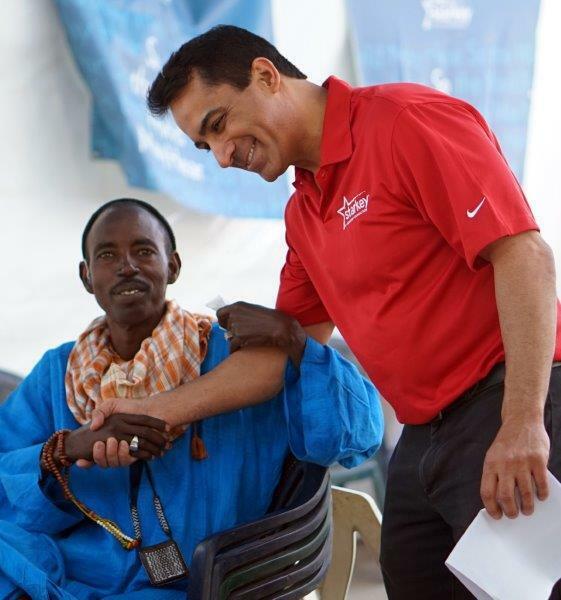 As of this year the Starkey Foundation has visited over one hundred countries and has delivered and equipped over 1.43 million people with hearing aids. As they traverse the planet helping people hear The Starkey Foundation, and volunteers like Dr. Robert Dean have changed countless lives bringing a whole new world of possibility and opportunity to millions of people. 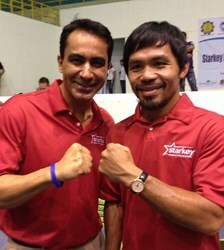 You too can make a difference by supporting The Starkey Hearing Foundation. Learn more by visiting www.starkeyfoundation.org.